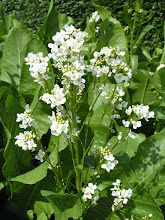 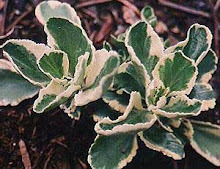 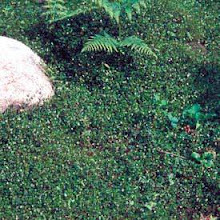 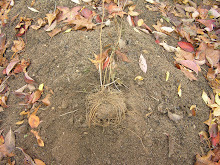 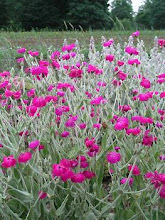 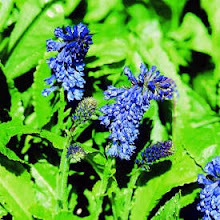 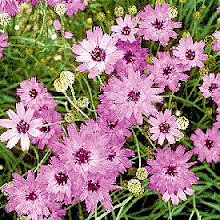 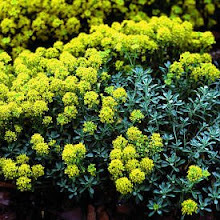 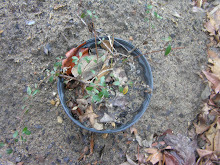 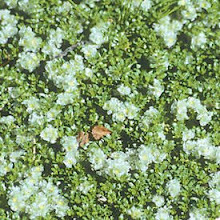 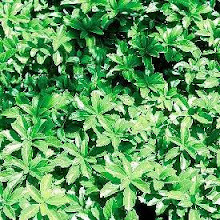 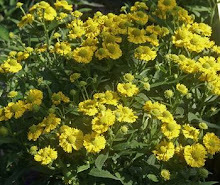 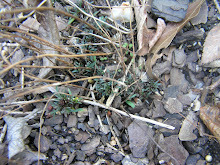 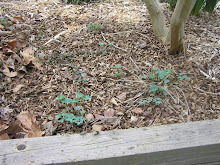 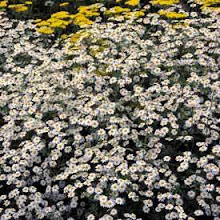 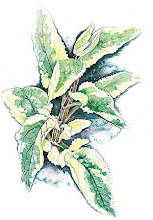 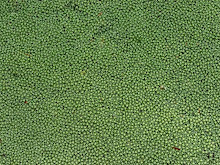 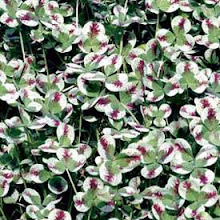 Propagating Aurinia or Perennial Alyssum is difficult because of its tight clump but if you’d like to try its best to be done in the spring, spread seed directly in the ground in the fall or it can be a good self seeder or attempt hardwood cuttings after bloom. 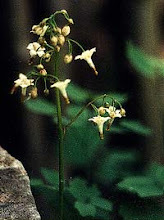 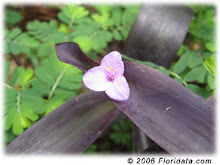 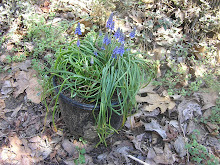 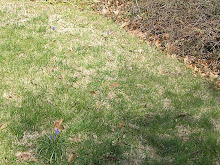 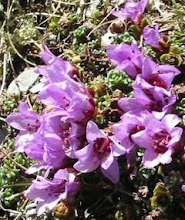 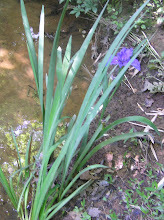 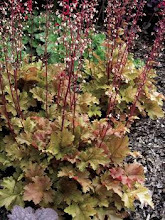 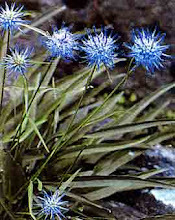 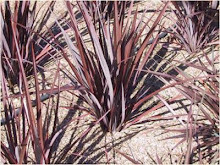 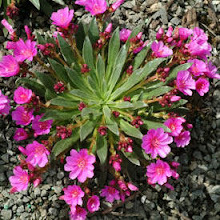 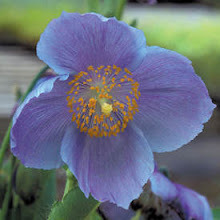 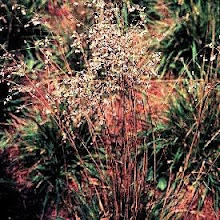 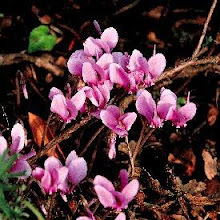 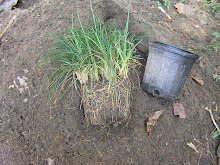 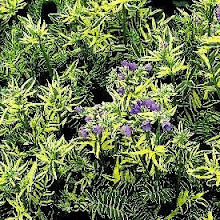 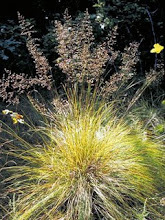 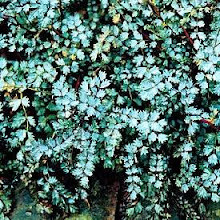 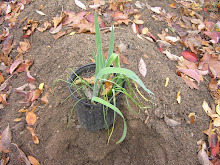 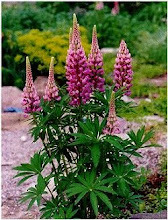 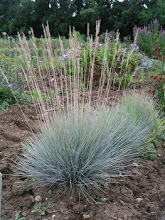 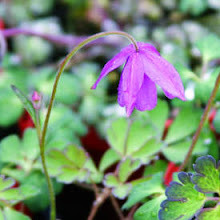 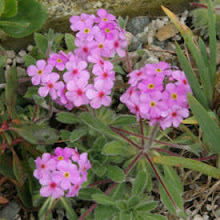 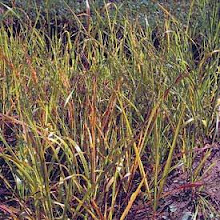 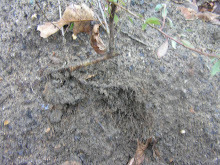 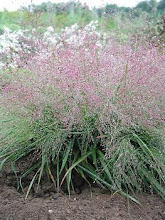 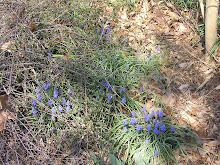 The term saxatilis means “growing among rocks,” so it prefers a gritty or a sandy well draining soil. 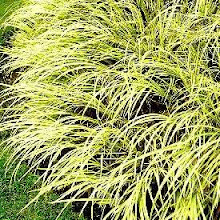 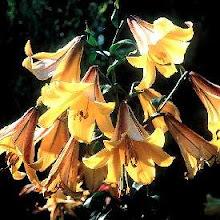 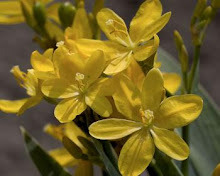 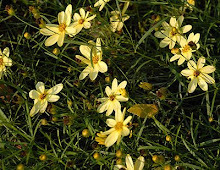 It blooms among the spring bulbs, April to June, and the basic color is yellow but some cultivars can be obtained in white or gold. 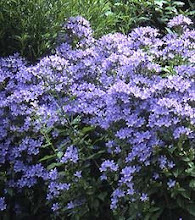 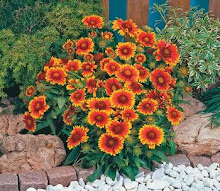 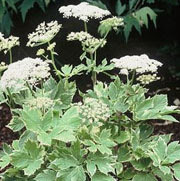 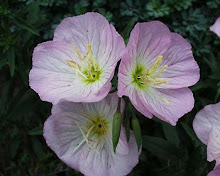 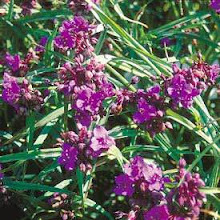 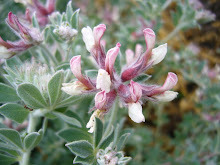 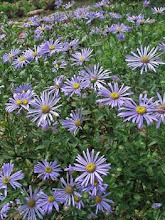 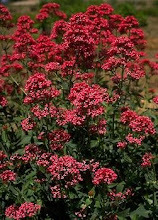 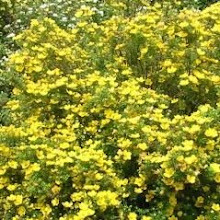 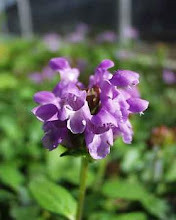 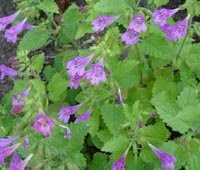 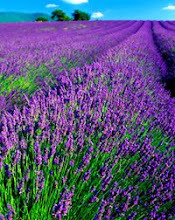 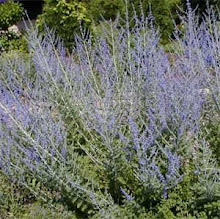 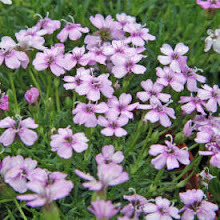 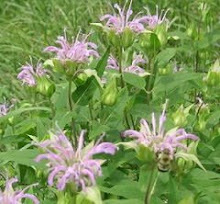 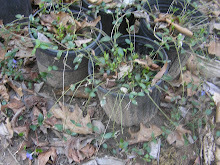 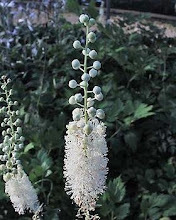 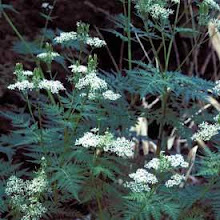 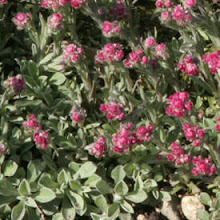 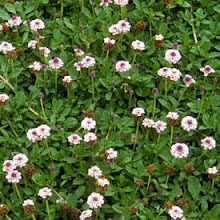 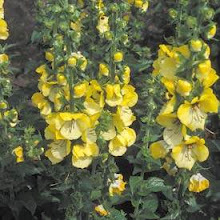 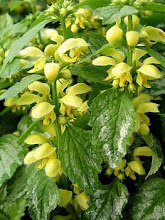 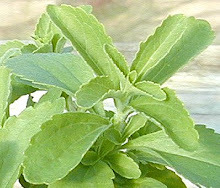 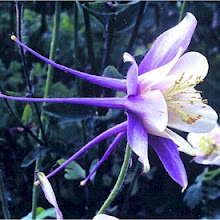 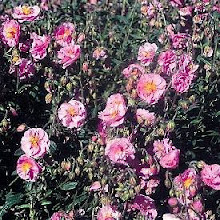 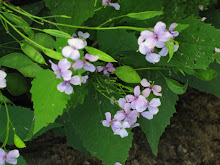 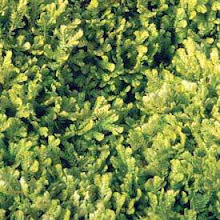 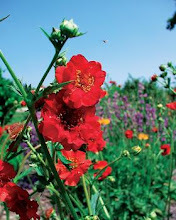 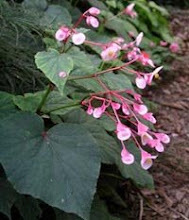 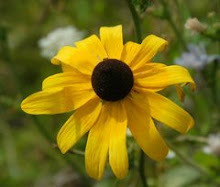 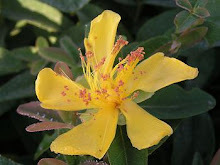 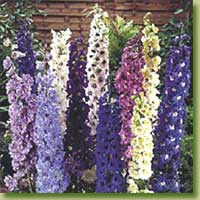 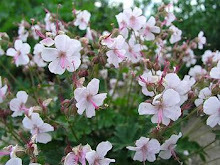 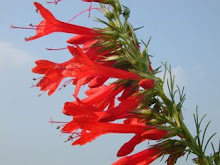 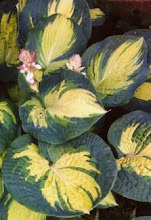 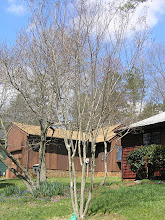 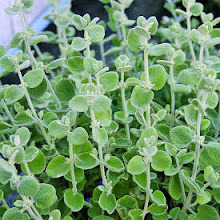 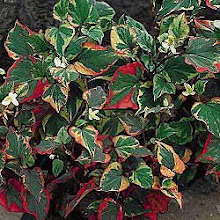 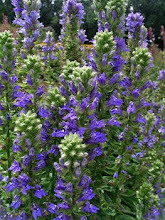 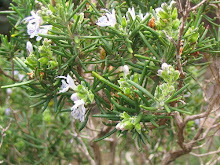 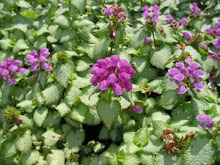 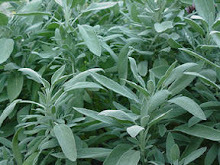 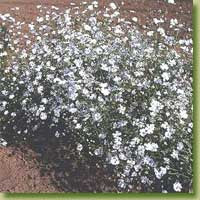 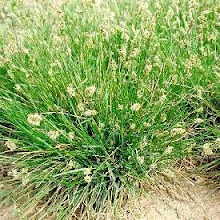 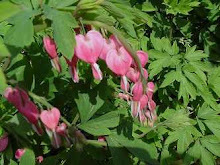 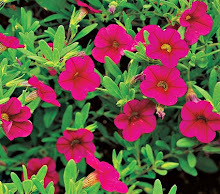 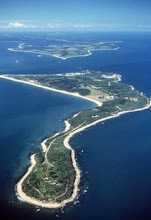 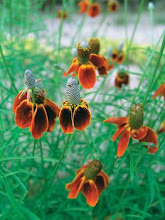 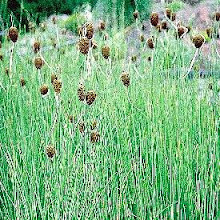 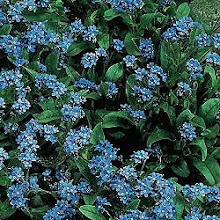 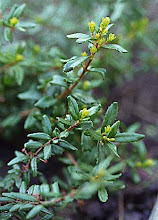 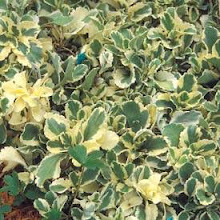 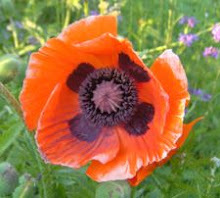 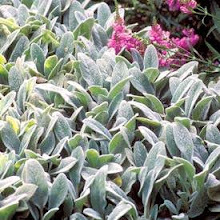 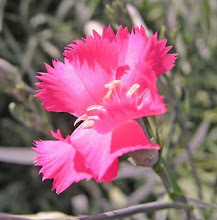 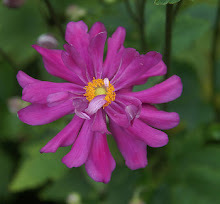 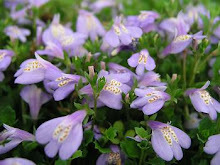 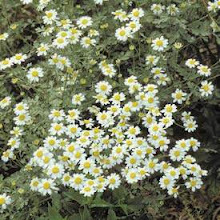 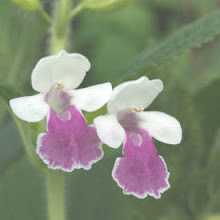 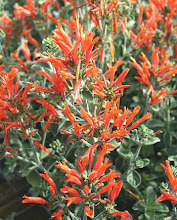 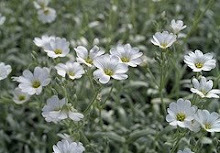 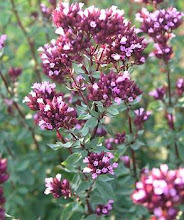 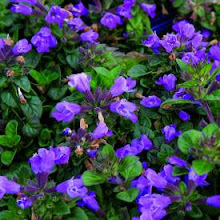 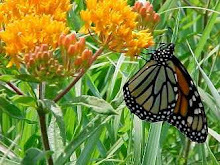 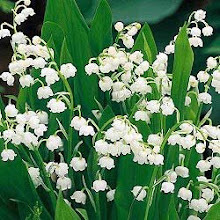 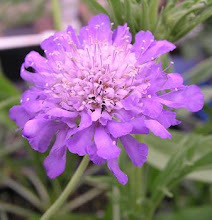 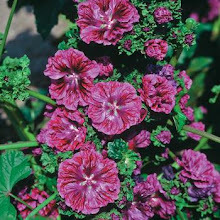 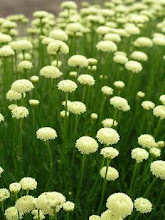 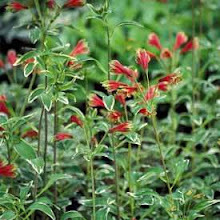 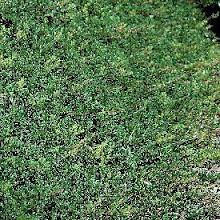 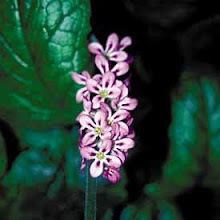 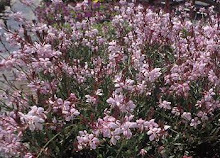 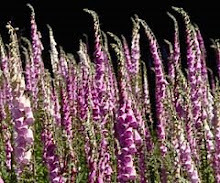 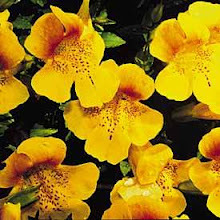 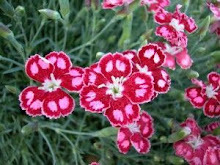 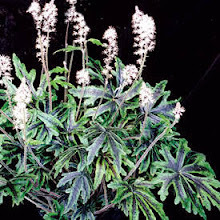 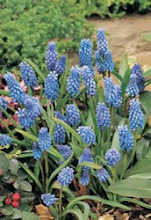 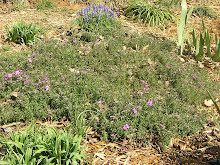 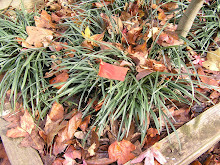 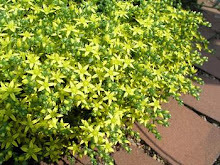 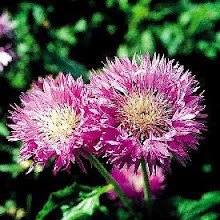 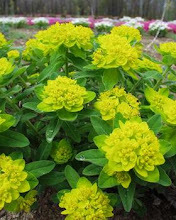 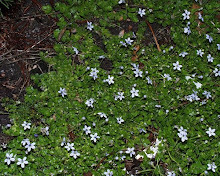 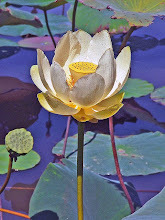 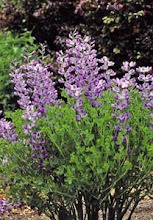 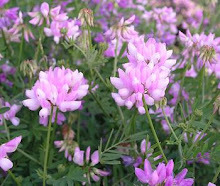 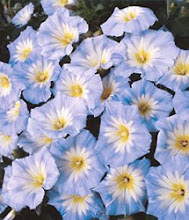 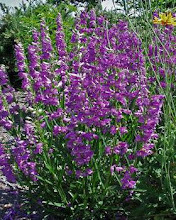 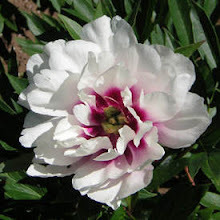 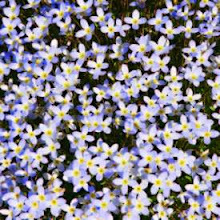 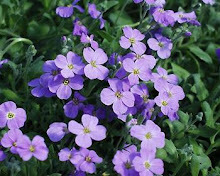 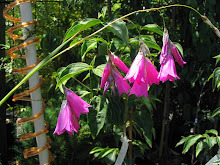 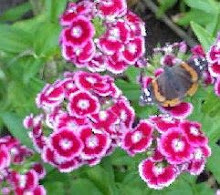 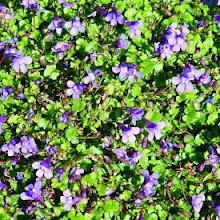 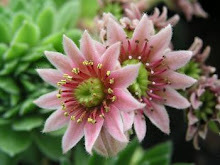 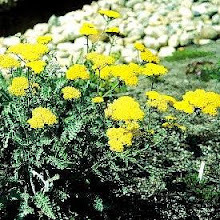 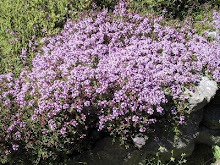 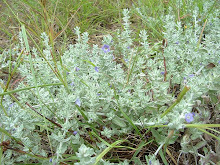 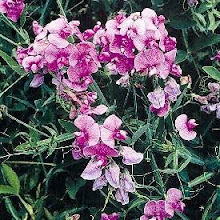 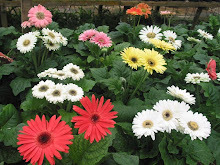 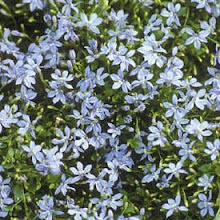 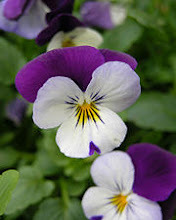 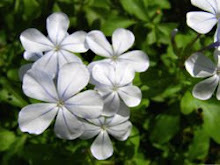 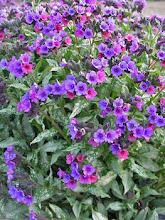 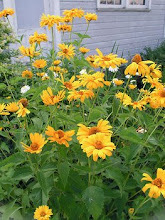 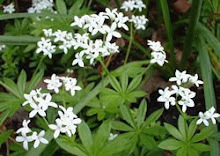 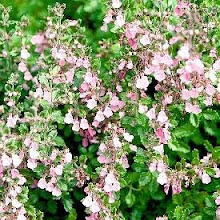 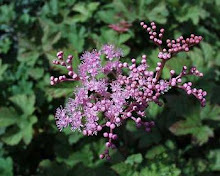 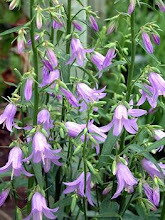 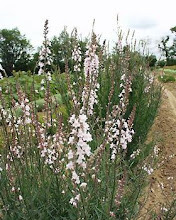 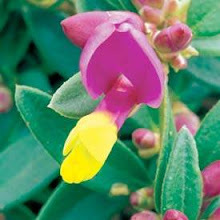 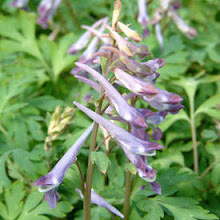 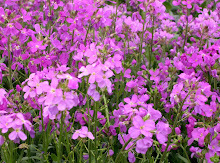 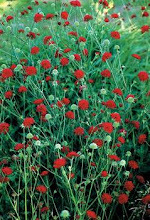 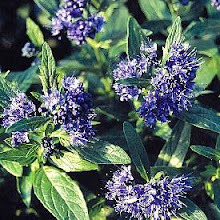 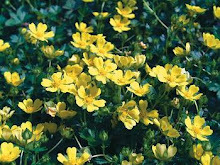 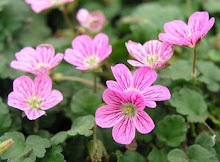 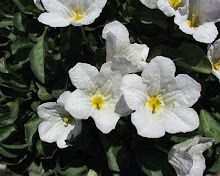 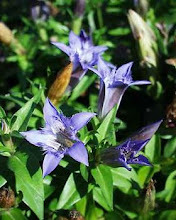 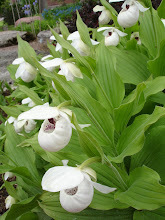 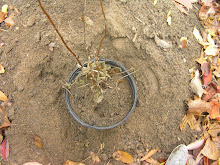 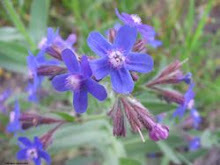 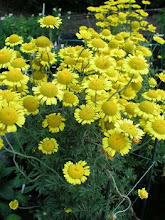 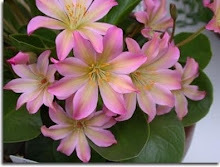 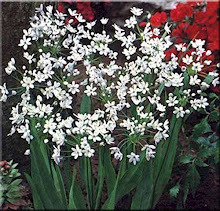 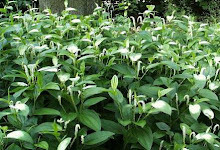 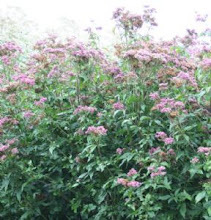 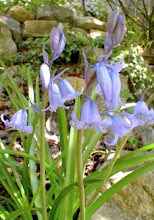 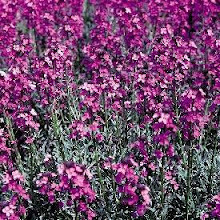 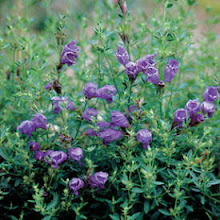 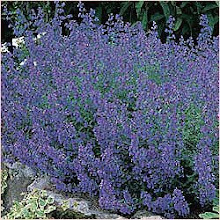 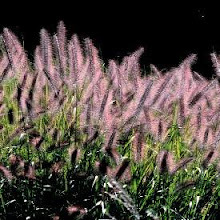 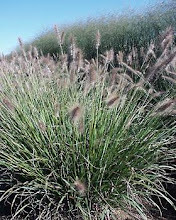 It is evergreen, deer resistant, blooms are fragrant, and is drought tolerant. 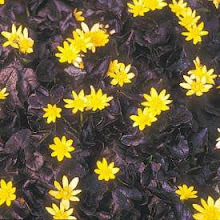 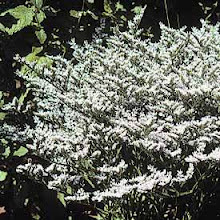 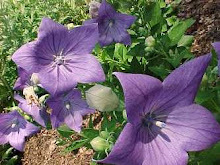 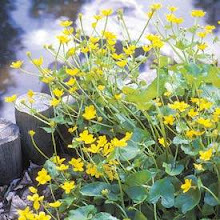 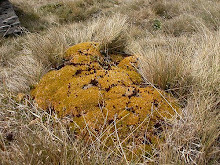 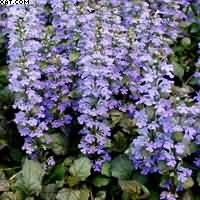 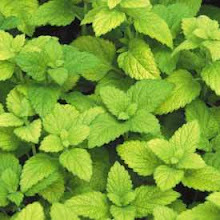 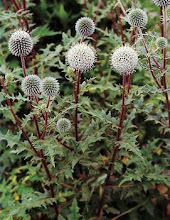 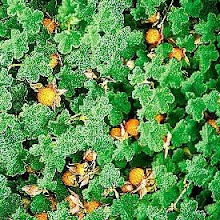 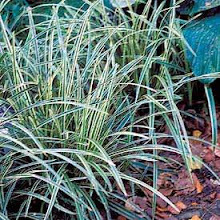 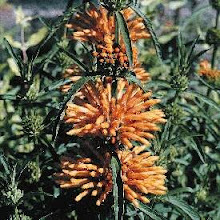 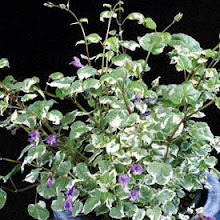 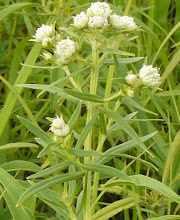 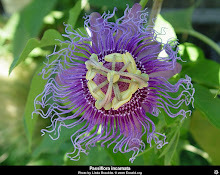 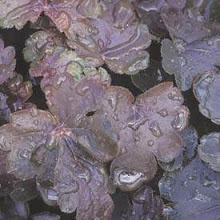 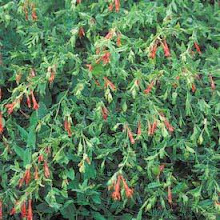 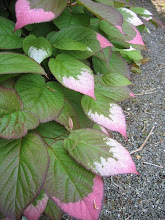 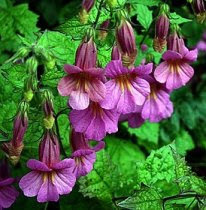 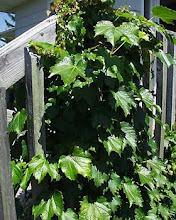 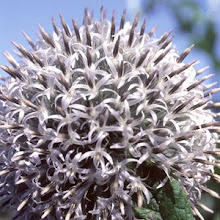 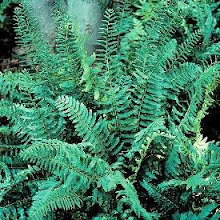 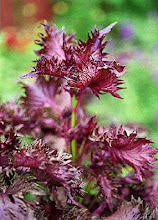 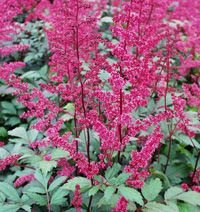 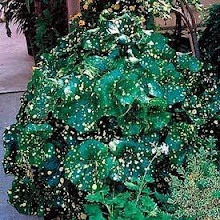 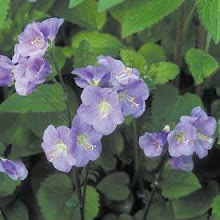 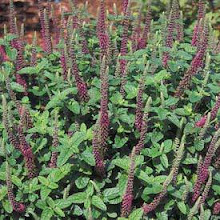 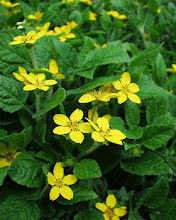 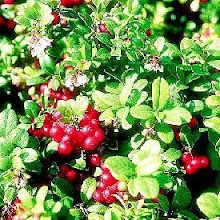 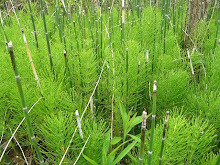 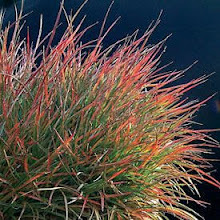 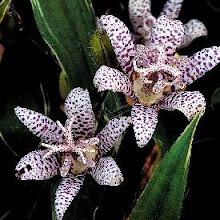 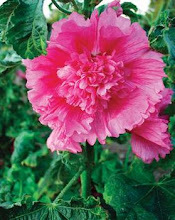 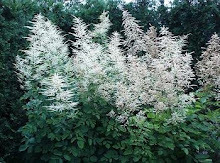 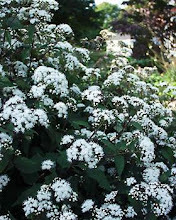 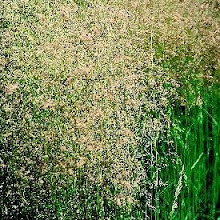 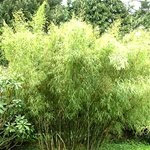 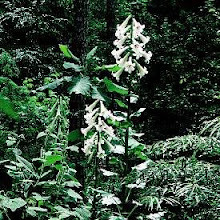 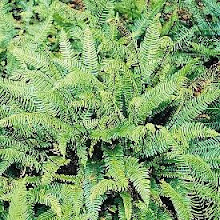 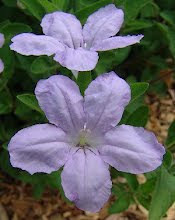 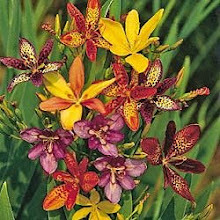 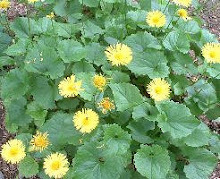 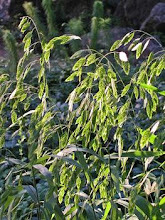 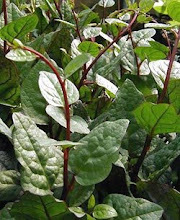 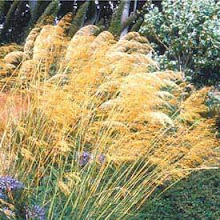 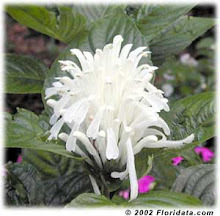 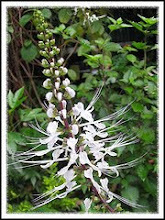 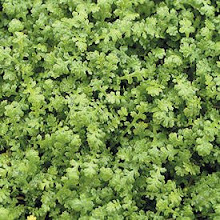 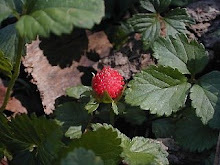 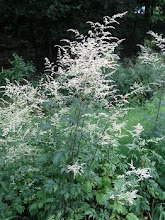 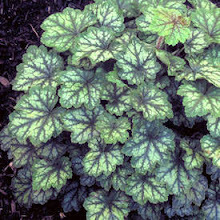 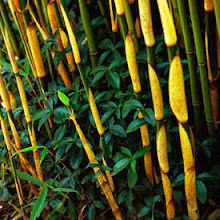 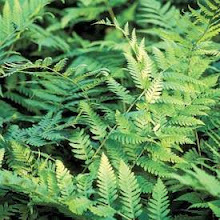 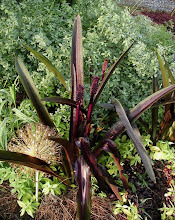 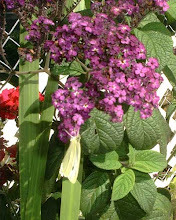 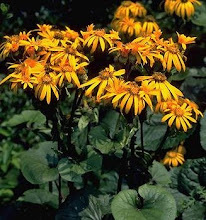 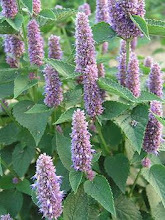 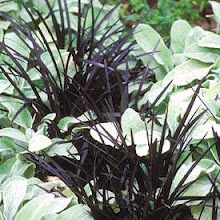 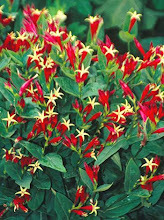 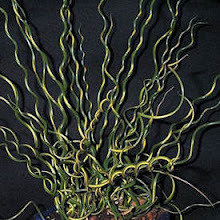 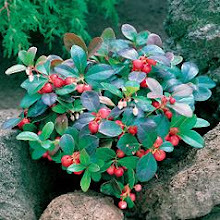 It reaches a height of 8"-12", takes full sun, and is native to Asia and S. E. Europe.